Clean clothes come at a cost. Most of us spend countless hours washing our beloved clothes, using up water, expensive detergent and energy. Even though I have three (yes, three!) closets full of clothes—enough to not need to do laundry for at least a month—I still find myself constantly at the washing machine. Still, we try to make our house as eco-friendly as possible, especially when it comes to water and energy usage. We&apos;re in a severe drought here in California, after all. Maybe, like me, you also cut corners, like wearing clothes several times before washing (socks and skivvies aside, of course). I give jeans a four-wear rule before they visit the machine. Maybe you line-dry your clothes instead of running them through the energy-sucking dryer (which isn&apos;t always the best to keep your clothes looking fresh, either). We&apos;re fortunate enough to have a clothesline, and it really makes clothes smell the freshest when they&apos;re hung to dry. The energy savings are just a bonus. We even used to use an eco-friendly clothes-washing detergent when doing laundry too—probably you can relate. 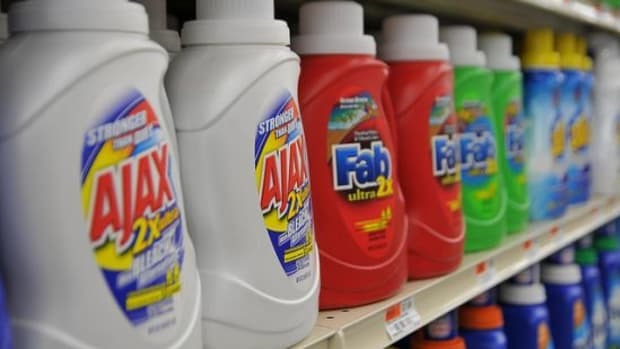 The thought of smelling like Tide or another commercial detergent totally freaks me out. I won&apos;t lie; I&apos;m an artificial chemical phobe (if there is such a thing). So what if there was a better way to clean clothes? 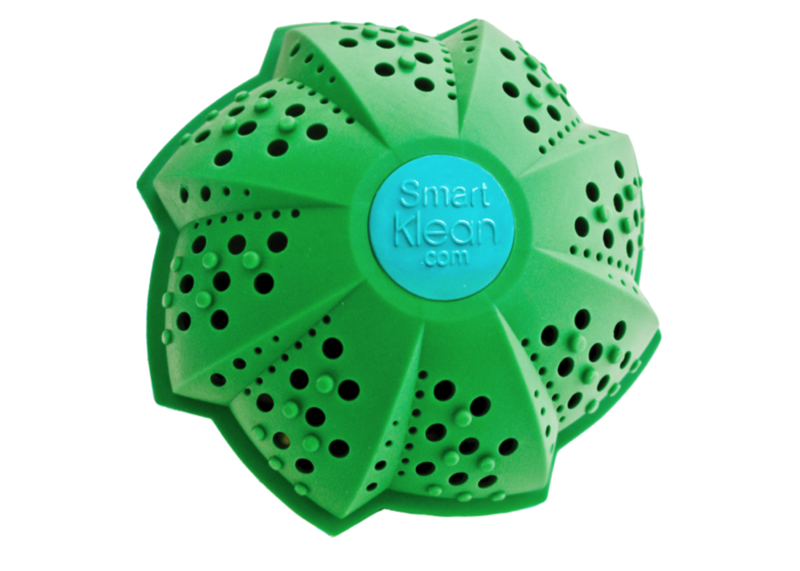 Meet SmartKlean--the revolutionary Laundry Ball technology that eliminates the need for laundry detergent. That&apos;s right. No more soaps or powders. No more goopy or crusty messes to deal with. No more packaging to try and fit into your recycling bin. No more faux-cleaner phobias. 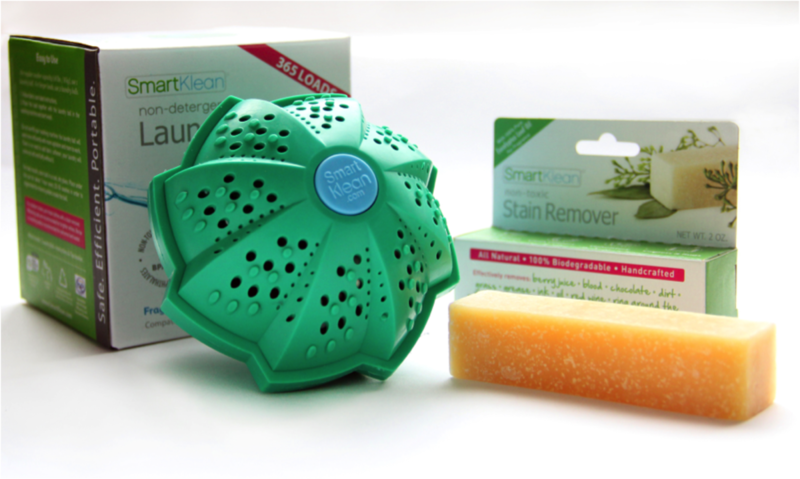 SmartKlean&apos;s Laundry Ball uses absolutely no detergent or soap to get your clothes clean. First things first: Laundry detergent isn&apos;t soap. Not even the eco kind. According to SmartKlean, that&apos;s a common misconception we have about doing laundry. 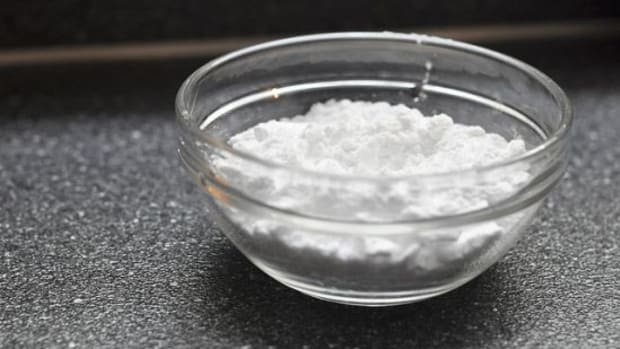 Detergents are made up of petrochemicals that enhance the water&apos;s cleaning power. 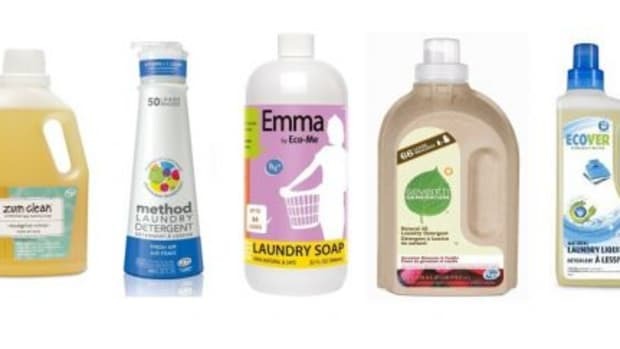 Even those eco-friendly detergents (which are way better than the toxic brands) can contain harsh chemicals. With SmartKlean&apos;s Laundry Ball, you get all the cleaning power of detergent, but with the principles of bioelectricity and hydrodynamics instead. SmartKlean works by using four types of ceramic beads and magnetic center in the Laundry Ball. Infrared balls radiate negative ions that help the water remove dirt. Alkali balls increase the pH levels to help lift dirt and oil. 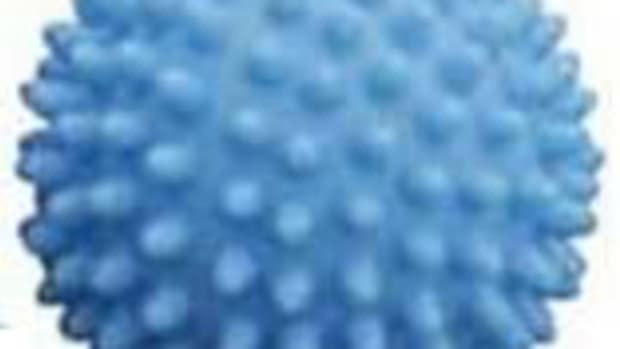 Antimicrobial balls contain nano-structured silver to kill and remove bacteria. Chlorine removal balls eliminate the chlorine compound in the water to protect the fabrics from oxidation. And magnets make the water molecule clusters smaller, increasing dissolved oxygen and eliminating odors. And the futuristic-looking outer shell agitates clothes to make them cleaner. The plastic exterior of the laundry ball is composed of environmentally-friendly thermoplastic elastomer free of BPA and PVC. Think of it like a modern upgrade to the old-fashioned washboard. 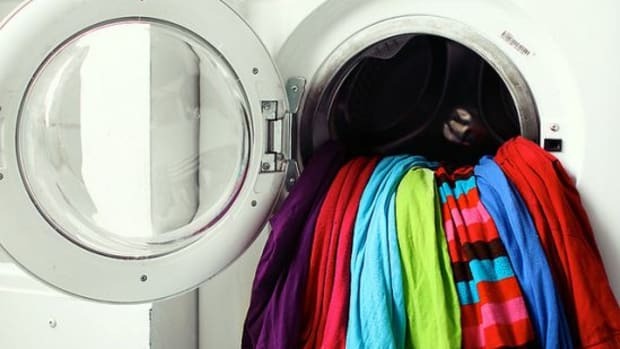 What&apos;s really great about the Laundry Ball is that because there&apos;s no detergent to rinse off, you can skip the rinse cycle from your machine entirely, saving loads of water. You can also run shorter cycles, cutting down the energy use and time you spend on cleaning your clothes. According to SmartKlean, you can expect to save 2,400 to 8,000 gallons of water during the lifespan of the Laundry Ball. That&apos;s a lot of water. And speaking of cleaning your clothes, they will be clean with the Laundry Ball. I was a skeptic at first, but our clothes smell fresh, feel clean and light—especially delicate garments. 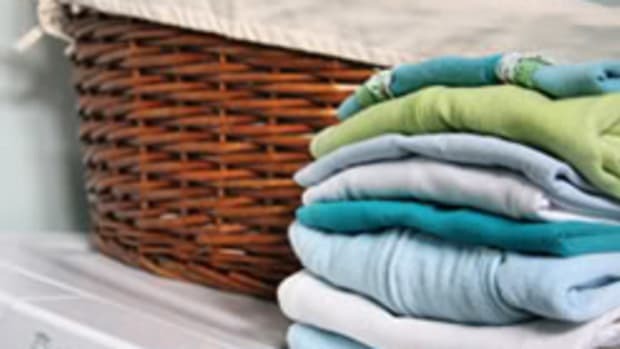 Did you know that detergents can actually be more damaging to your clothes than helpful? Not so with SmartKlean&apos;s Laundry Ball. There are no funky fragrances that linger long after you take your clothes out of the machine. 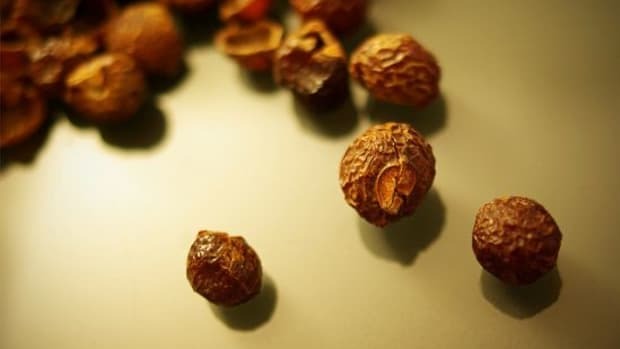 Those are toxic nightmares to your nose and to sensitive or allergy-prone skin. That means the Laundry Ball is a particularly great choice for families with babies, who can be sensitive to even the gentlest detergents. 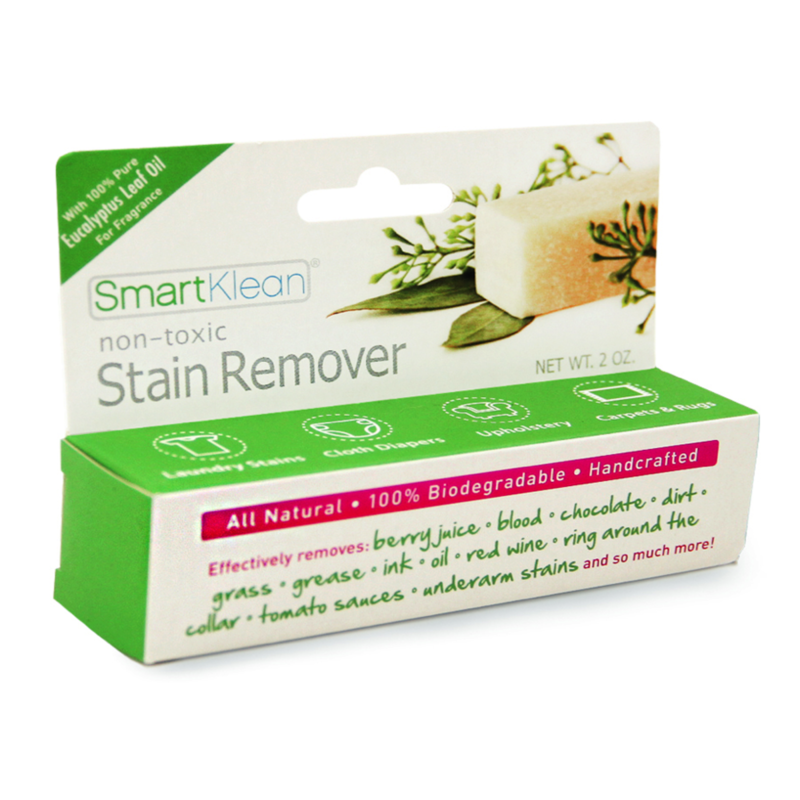 SmartKlean even offers a really clean but effective non-toxic stain remover. 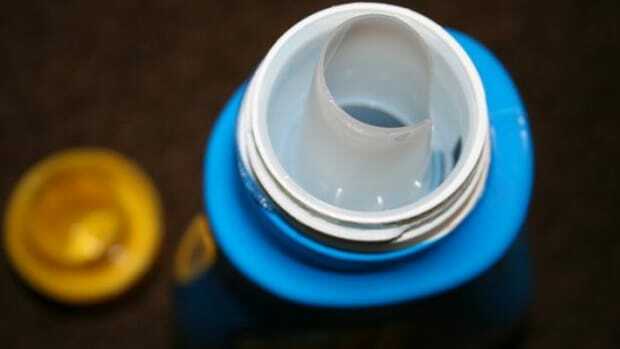 It can remove those pesky organic wine and berry stains as well as hard to get out oil and grease stains. But the best part of the Laundry Ball may just be the savings. One Laundry Ball will do about 365 loads of laundry! Even the most concentrated detergents can&apos;t do that. According to SmartKlean the Laundry Ball will replace 20 to 40 laundry products in one year. When you look at all you&apos;re saving: water, money, energy, resources, time, the Laundry Ball comes out way ahead of conventional laundry products, no matter how eco or inexpensive they claim to be. You just can&apos;t beat a laundry product that&apos;s as good for the planet or safe and economical for your family than the Laundry Ball. It&apos;s as if SmartKlean figured out how to make doing laundry less of a chore and more of a luxury. And when it comes to laundry, I know I could use a lot more luxury and a whole lot less chore. Would You Wash Laundry with Berries?